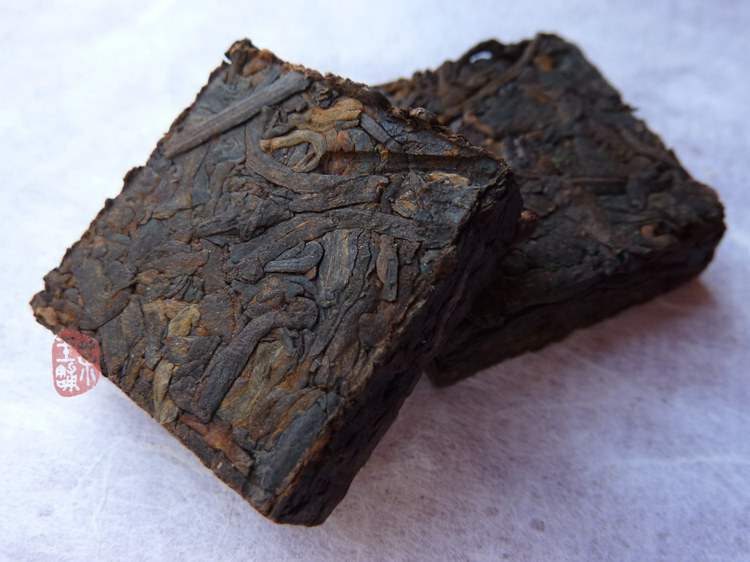 This small square ripe puerh is made of Menghai unbroken sun-dried and fermented large leaves material. 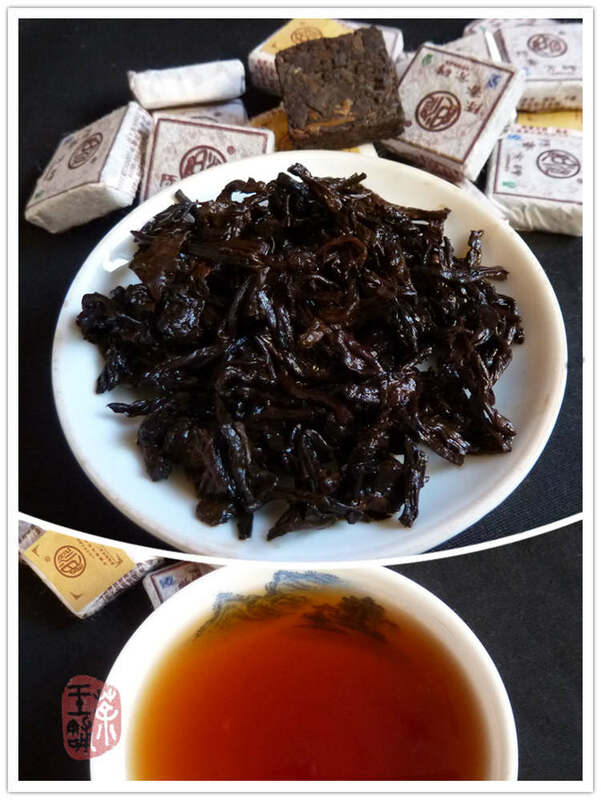 Brewed tea have deep red brown color. Mild and sweet. "Chen Xiang" (陈香) means "the smells that develop with ageing".